How do I create an Addition Elle online account? At the bottom of any page on the Additionelle.com website, enter your email address in the field below RECEIVE OUR EMAIL! Select SIGN IN or REGISTER from the top of any Additionelle.com page. Under the PERSONAL PROFILE, select YES next to "I would like to receive electronic messages (emails) from Addition Elle…" and click APPLY. If you're creating an account, enter all of the required information and select YES next to "I would like to receive electronic messages (emails) from Addition Elle…" Enter the additional optional information and select CREATE ACCOUNT. 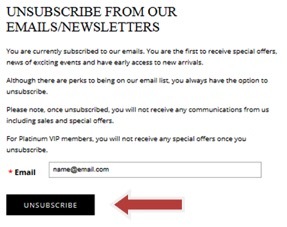 What are the benefits of signing up for Addition Elle emails? 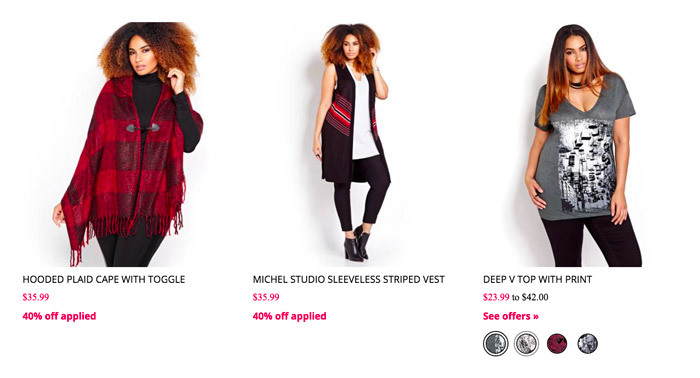 Select SIGN IN at the top of any Additionelle.com page. If you are not already logged in to your Addition Elle account, you will be directed to a page that will allow you to log in, create an account or checkout as a "Guest". Choose your preferred option and continue. Fill in all required information on the Info/Payment tab and select CONTINUE CHECKOUT. If you are logged in to your Addition Elle account, you can select a pre-saved address from the drop down list if there is one associated to your account. Can I purchase from additionelle.com and ship to the U.S.? You can make a purchase from additionelle.com to be shipped to a destination in the continental U.S. At this time, we do not ship to Puerto Rico, Guam, Hawaii, or Alaska. Can I place an order from additionelle.com if I reside outside of Canada or the Continental U.S.? Addition Elle Gift Cards are mailed to recipients by regular postal service at no charge. Note that for orders containing both merchandise and Addition Elle Gift Card(s), the Gift Card(s) are shipped separately from the parcel containing merchandise. Free shipping to store anywhere in Canada. Which countries does Additionelle.com ship to? Orders purchased by customers at Additionelle.com, can be shipped to destinations within Canada and the continental U.S. At this time, we do not ship to Puerto Rico, Guam, Hawaii, or Alaska. Pricing for products is displayed under each item’s image on a selected category page. If pricing or promotional offer varies per colour, a price range will be displayed instead of an individual price. Click on the specific item to reach the product’s detail page and view more information. On the product page, pricing is shown to the right of the product image, above each colour swatch. The promotional price will be displayed in red, while the regular price is always displayed in black. The colour’s name and its associated picture will be shown once the respective colour swatch is selected. As illustrated below, an item may offer various colours at different prices. If multiple qualifying items must be purchased for a promotional offer to be valid (e.g. Buy 3 & get them at $15 each, Buy 1, Get 1 at 40% off, etc. ), discount will be applied at checkout, before taxes, shipping and handling, once the required number of items has been added to your order. For more details please Contact Us to reach an Addition Elle Customer Care representative. Orders submitted on Additionelle.com cannot be cancelled once they have been submitted. If you are unsatisfied with your purchase you may return it by mail or in any of our stores. More information is available in our Returns Policy. How do I enter a Coupon Code on additionelle.com? Addition Elle will offer a one-time price adjustment within 14 days of purchase on items purchased at regular price (without any discount, temporary or otherwise) when the original sales receipt is presented. Price adjustments are NOT eligible on items purchased at a discounted price. 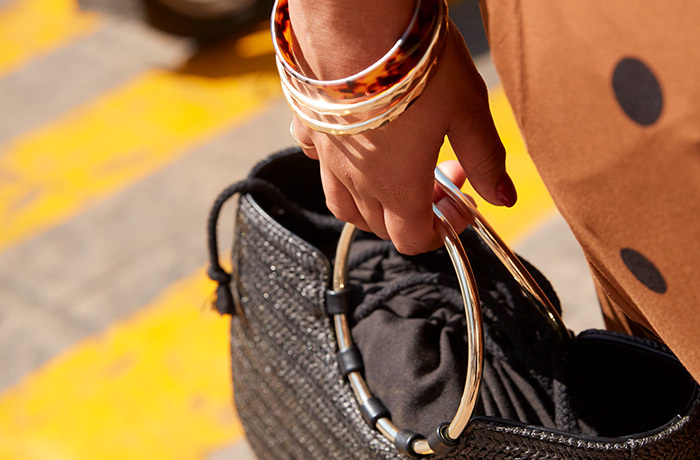 Items purchased at AdditionElle.com can be returned in-store at any Addition Elle location or by mailing the items back to Addition Elle, free of charge. Exchange requests can only be made in an Addition Elle store. Exchanges by mail are not offered.  Returns of merchandise purchased with cash, credit or debit card without proof of purchase: you may return merchandise purchased with cash, credit or debit card; however, the return may only take the form of an exchange or a Gift Card. The amount of the return will be based on the lowest price of the merchandise within the previous two (2) weeks from the date the return is claimed. If such pricing information is not available because the merchandise returned is no longer in season, a Gift Card or exchange will be offered at the last selling price the merchandise was sold. Addition Elle reserves the right to request valid identification prior to accepting merchandise for a return. Addition Elle reserves the right to request valid identification prior to accepting merchandise for a return. Merchandise purchased in-store or online may be returned to any Addition Elle store in Canada for a refund. To find a store near you, select STORE LOCATOR. 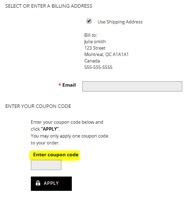 Addition Elle offers free shipping for items returned by mail in Canada. However we do not accept COD or collect deliveries. Returns will be credited to the method of payment used in the original transaction. Original shipping charges cannot be refunded, unless you received an item in error. Please allow 1-2 billing cycles for the return to be credited. Addition Elle offers free shipping for items returned by mail in the U.S. We do not accept COD or collect deliveries. Carefully pack the items to be returned and enclose the updated copy of the invoice. Affix the pre-paid shipping label to your return parcel and drop your parcel off at any FedEx location. 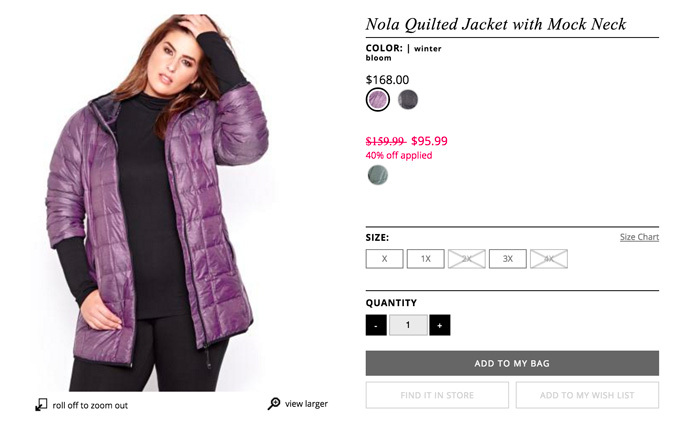 Purchases from Additionelle.com can be returned in person to any Addition Elle location or by mailing the purchase back to us. Addition Elle will offer a one-time price adjustment within 14 days of purchase on items purchased at regular price (without any discount, temporary or otherwise). To get your price adjustment, please contact us at 1-866-388-4783. Price adjustments are NOT eligible on items purchased at a discounted price. U.S. residents who have purchased online from Additionelle.com and aren't completely satisfied with their purchase, can mail the merchandise back to Addition Elle for a full refund. Within 30 days of purchase, you are welcome to return your unworn, unwashed, unaltered item(s) with the price ticket(s) still attached, to receive a full refund. In the SEARCH box at the top right of any Additionelle.com page, type in the article number, name or a word(s) associated with what you're looking for. Select STORE LOCATOR from the top of any Addition.com page. 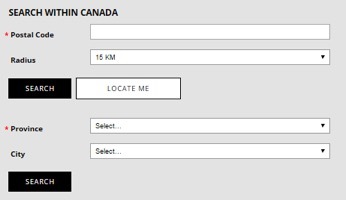 You will be automatically redirected to a web page that allows you to search by postal code or by city and province. Select Contact Us from the bottom of any Additionelle.com page. You will receive an email from the Addition Elle Customer Care team, confirming receipt of your question/inquiry. Dial 1-866-388-4783 Monday to Friday from 9:00 AM to 8:00 PM ET and Saturday and Sunday from 9:00 AM to 4:00 PM ET.